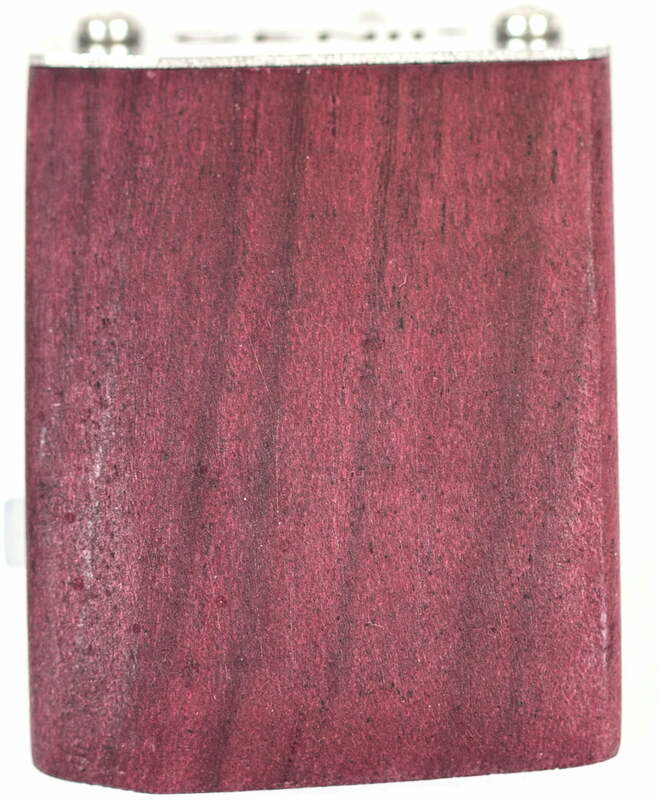 GENII® Wood is available in four different designs. The wooden housing is made of high-quality wood that has been sustainably obtained. 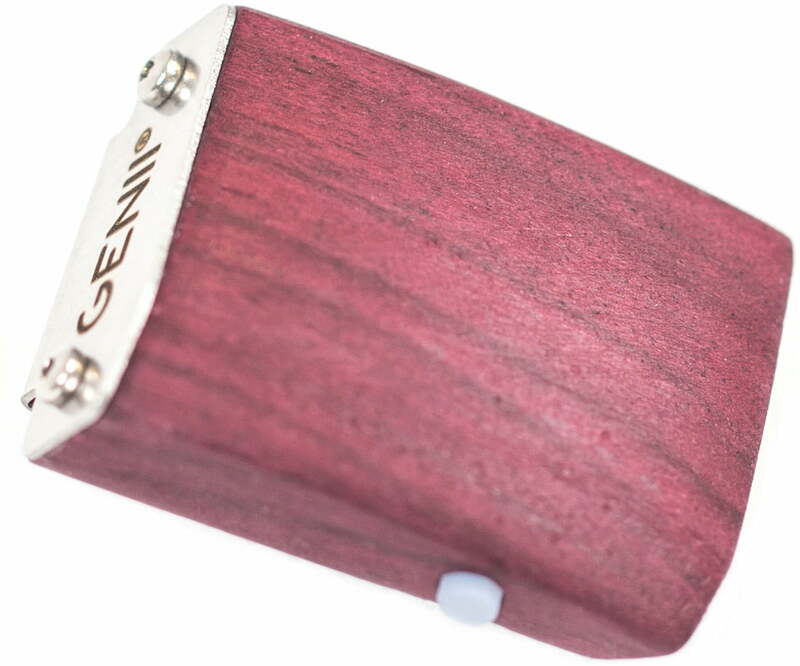 All the metal parts on the GENII® Wood are made of solid stainless steel. 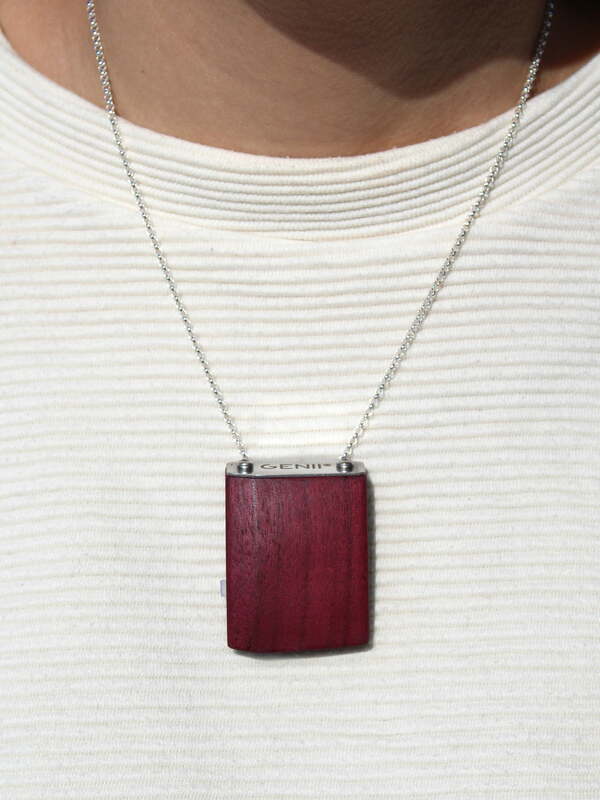 The special thing about GENII® Wood is that it can be worn as a clip as well as a necklace. 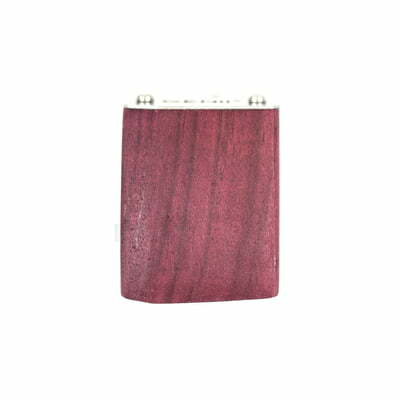 It impresses with its simple and elegant design as well as its comfort and skin friendliness.